Tyson Fury is back for his second fight since his comeback and now its former European heavyweight champion Francesco Pianeta that is in the sights of the Gypsy King. The best bit...you can live stream the Fury vs Pianeta fight for free from anywhere with this handy guide. Despite the last fight being Fury's first since he beat Vladimir Klitschko in 2015 for the world heavyweight title, he appears to still have his form. Now the 33-year-old Pianeta, at a five-stone weight and four-inch height disadvantage, stands in the way of Fury's ultimate end goal – a fight against Anthony Joshua. Fury sounds confident saying: "I'm feeling healthy as a trout, fit as a flea. I'm very happy, everything is going smoothly, injury-free, training is going well. Just the same routine day in, day out for the last 10 weeks. I've had two or three days off since my last fight, I got straight back in the gym." To see if Fury can steamroller his way to victory you've come to the right place. Read on to find out how to stream the Fury vs Pianeta fight live anywhere in the world - and absolutely FREE, thanks to Facebook, YouTube and a VPN. 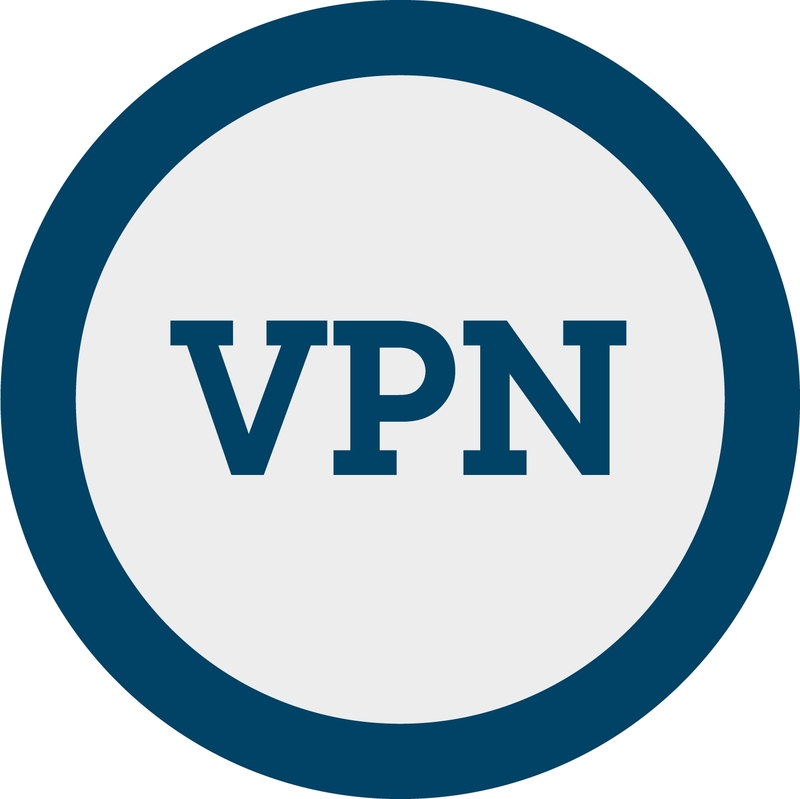 Simply open the VPN app, hit 'choose location' and select the appropriate location - it's super easy to do. Choose a US city if you want to stream Tyson Fury vs Francesco Pianeta on the Facebook or YouTube links below. Coverage should start at 7:45pm BST for all the undercard action and we're expecting the Fury vs Pianeta fight to start shortly after at around 9pm BST. 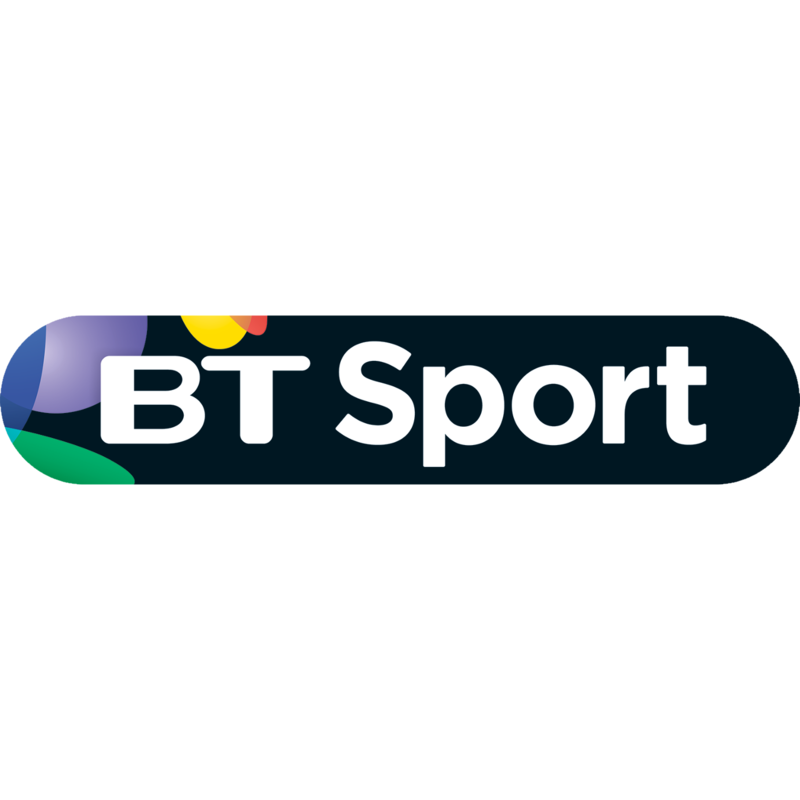 But if you don't have BT Sport and want a free way to watch, then you could try that VPN route above. Unfortunately, it doesn't look like any network has picked up the fight down under. 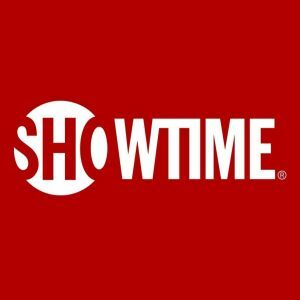 So if you’re based in Australia and keen to catch the fight, your best bet will be using one of the VPN services above then connecting to US servers for access to Showtime Boxing on Facebook or YouTube.